Here is the airplane I am currently flying, N52701. 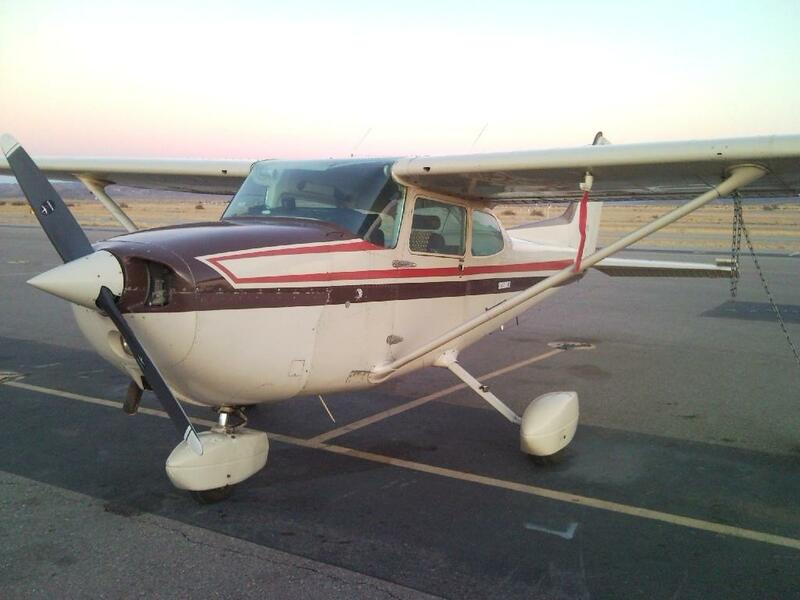 It is a Cessna 172 which seats 4 people or 2 people and a large dog. Einstein usually claims the whole back seat. The 172 is hangared at the airport in Parker, AZ. 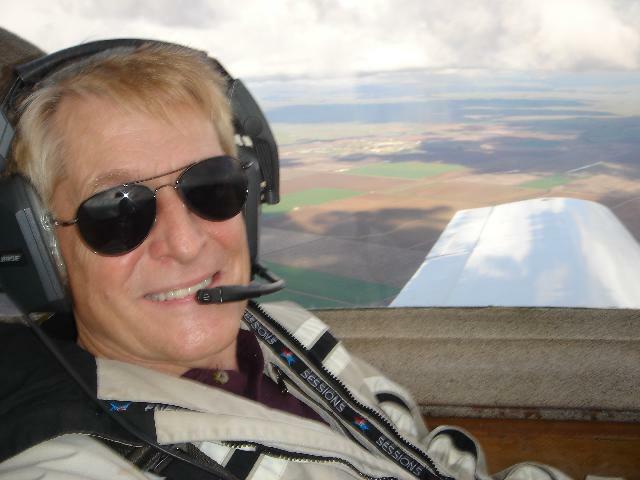 I have been flying all my life and I earned my license in 1979. I am an Instrument rated airplane pilot and also fly helicopters. 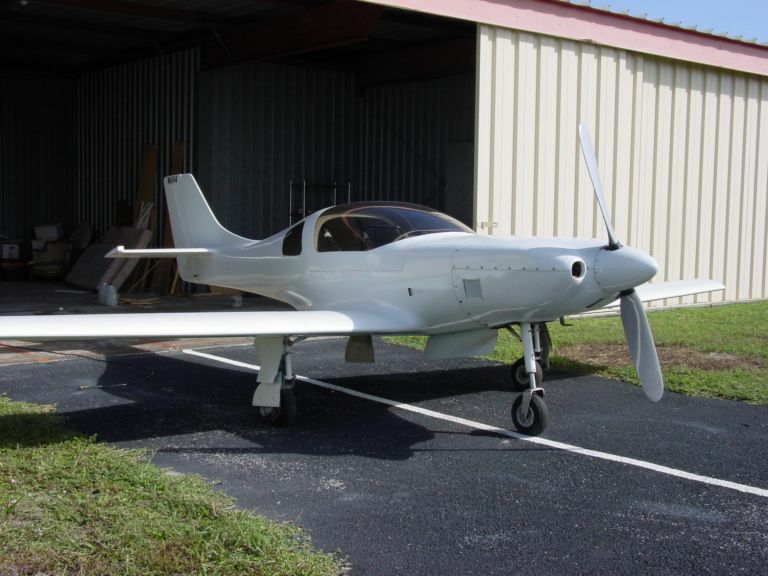 Here is the next aircraft I would like to build. It is called the Switchblade. 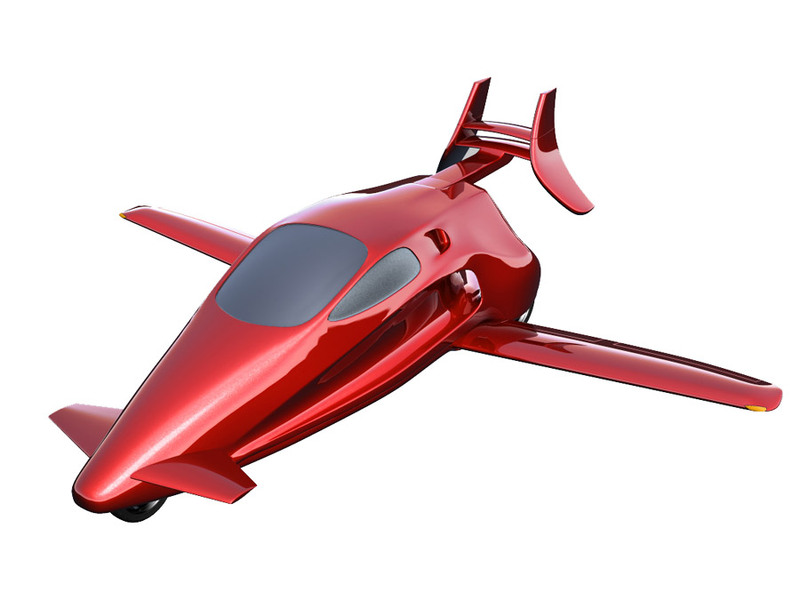 It is an airplane in the air and a 3-wheeled motorcycle on the ground- the wings and tail retract. You learn more about it at Samson Motorworks.